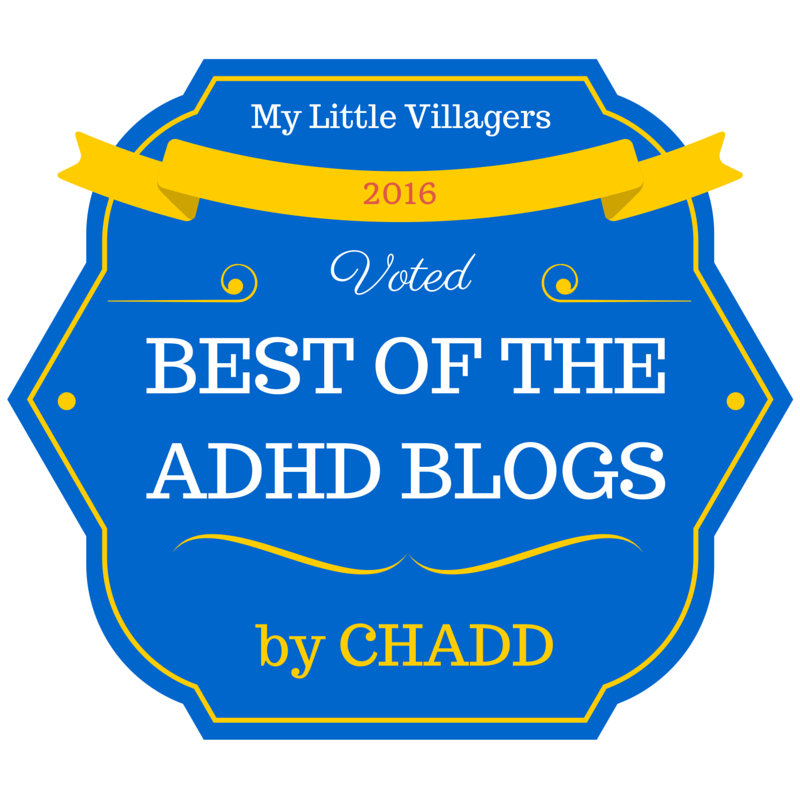 I had SO much fun collaborating with some of the ADHDmazing kids from MLV’s Facebook community to create “ADHDmazing Artwork” last year, which helped educate the world about ADHD from a child’s perspective. 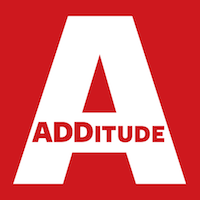 (It was even picked up by ADDitude!) 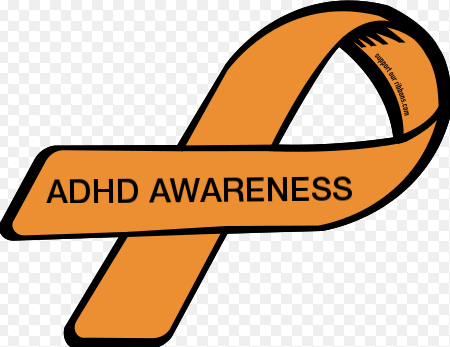 I am doing another awesome ADHDmazing Artwork collaboration to help spread ADHD Awareness again this year. The ADHDmazing Artwork will be posted in March for Youth Art Month. 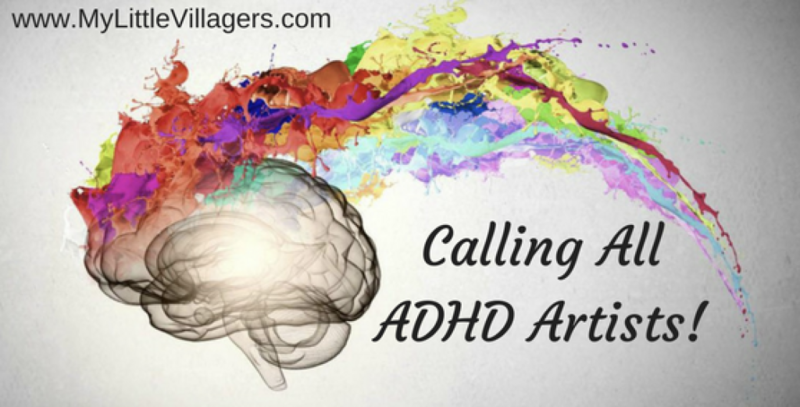 If your child has ADHD and is between the ages of 4 and 17, I would love for them to create a piece of art that represents what having ADHD is like for them. It can be anything from a simple drawing to a painting to a sculpture! 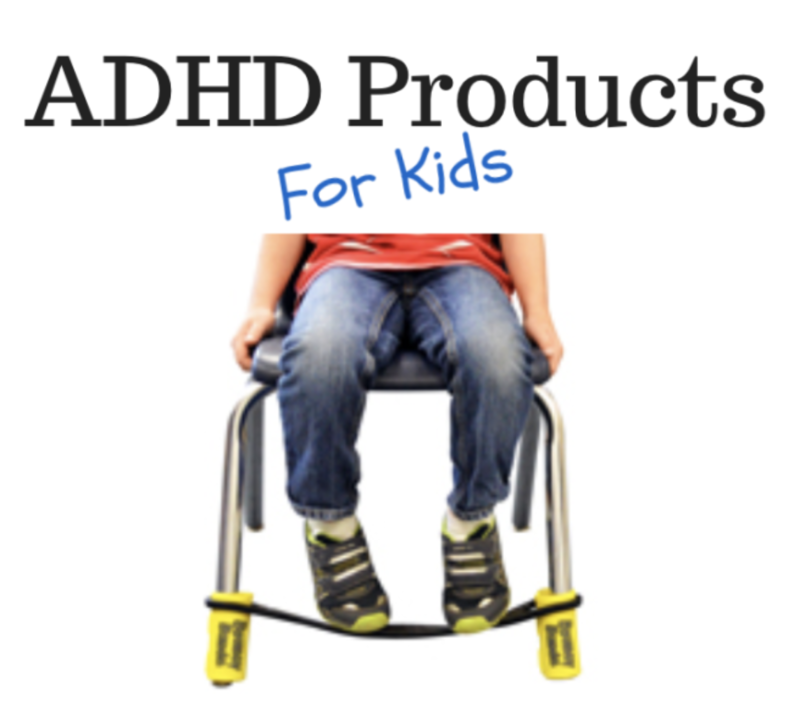 We know how creative, resourceful, and imaginative ADHD kids are, so don’t be afraid to let loose! Please take a picture of your child’s artwork and then email the photo in high resolution to cristinamargolis@mylittlevillagers.com by the deadline, February 28, 2018. For the subject line, please write: “ADHDmazing Artwork Submission.” In the email, please include your child’s first name, age, and a short description of their artwork. Please only submit one entry per child. If you would like your child to be in the photo with their artwork, that is fine, but please note that the photo will be viewed MLV’s website and social media, as well as other websites like ADDitude that may run the piece as well. 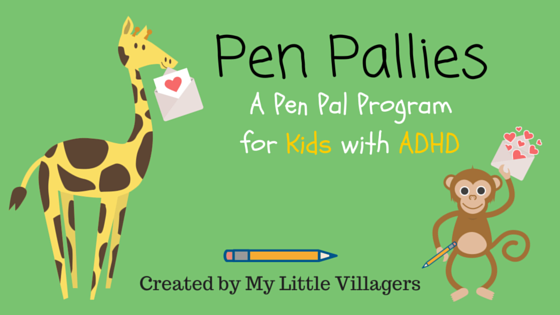 If you enjoy ADHD programs like these, please consider becoming an ADHD Awareness Contributor. 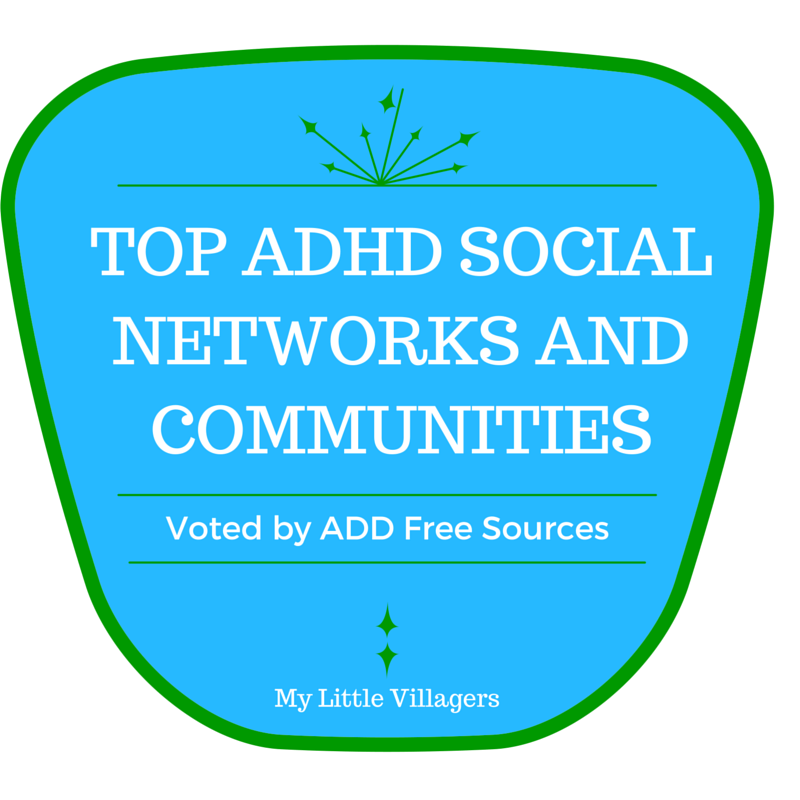 You can receive free ADHD products, have you or your child featured as an ADHDmazing ADHDer of the week, choose the next blog topic, get name recognition for your support, and MORE.